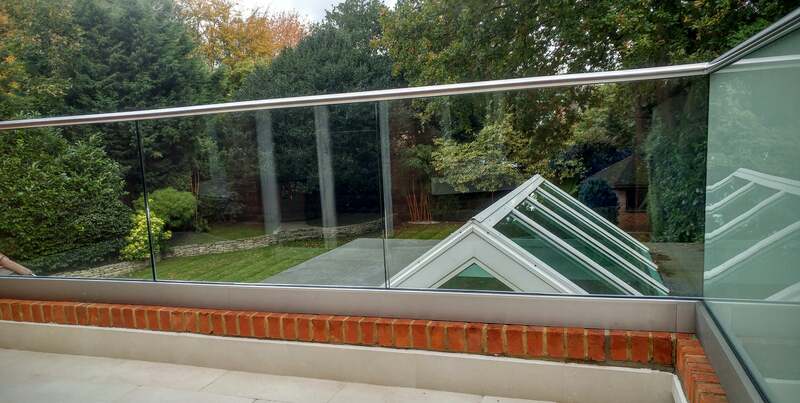 Our glass balustrade range will provide a fantastic lasting replacement to an old balcony – but that’s not all! They effortlessly define boundaries without interruption, perfect for residential and commercial projects. With Surbiton Glass, you can transform your home and use striking design to help create a feeling of extra space in your home. 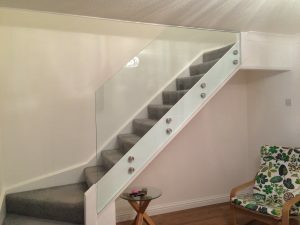 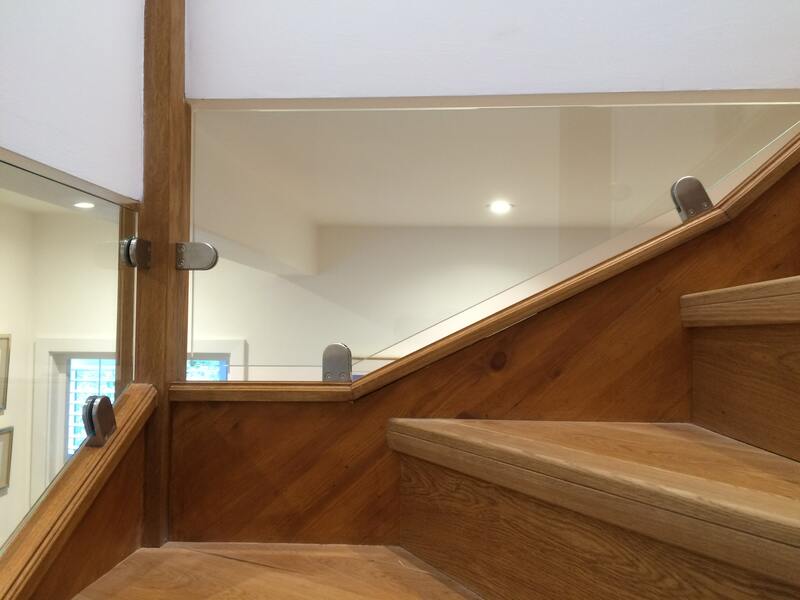 The glass balustrades we offer at Surbiton Glass turn functional into a feature, allowing light to flow freely into a room to create the illusion of space and this in turn, will make your whole house feel bigger and more spacious. 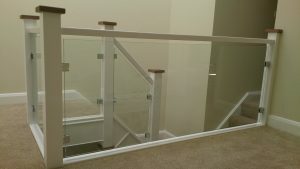 They have a variety of different functions; they work well on interior and exterior stairs, balconies and banisters. 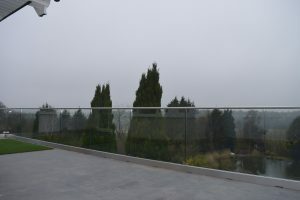 You can have the balustrade installed with or without a handrail, choose between obscure or clear glazing, install D clamps, have a face mount with a channel or flat discs and finally, base mounted with a channel. 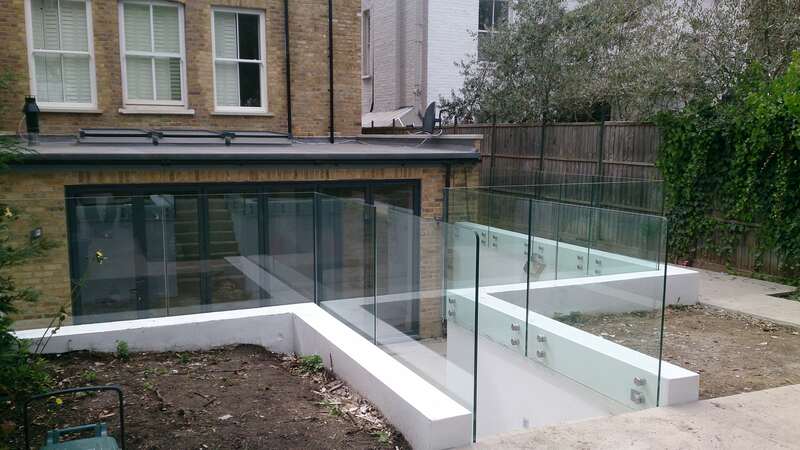 Our specialists at Surbiton Glass will ensure you are 100% happy with your choices before going ahead with the project! 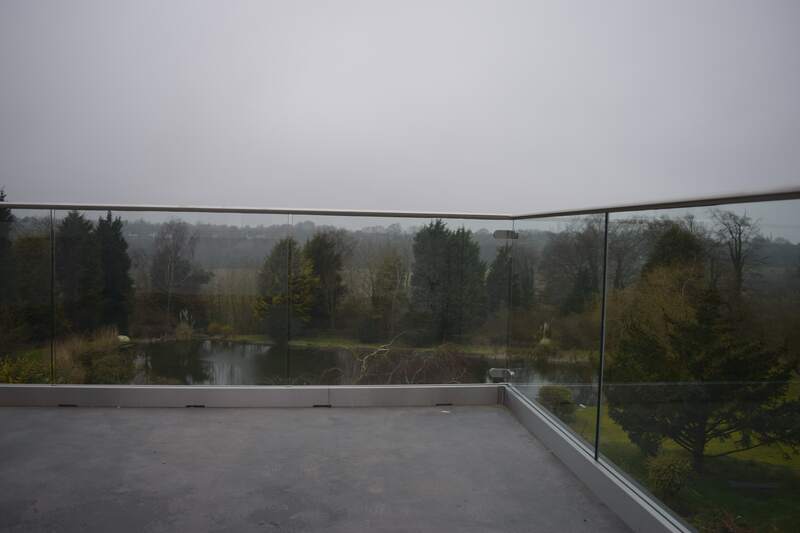 Modern: Modern interior is on the rise and our glass balustrades allow the home to feel fresh and innovative, with an expansive atmosphere. 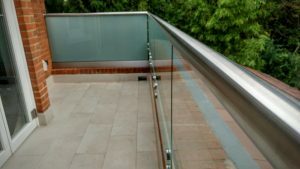 In comparison to other materials, glass will consistently look the same even after a few years and very little changes will take place to the durability and strength of the glass. Eco Friendly: Glass is a great option if you’re looking to be kind to the environment! 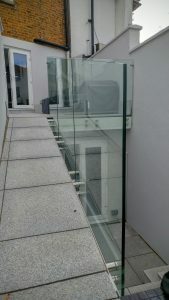 Glass is fully recyclable, and a resource efficient material. 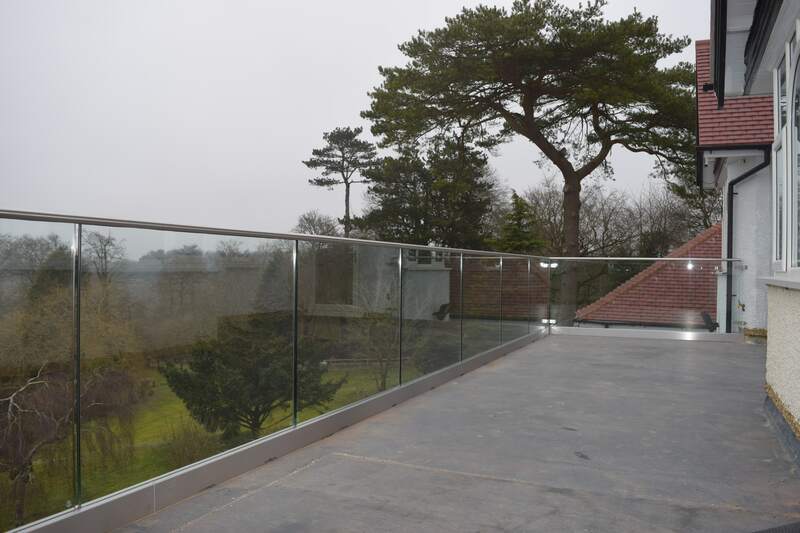 When glass is produced from recyclable scrap materials, it creates 20% less air pollution and 50% less water pollution – meaning that the use of glass for your balustrades in your house will provide very little harm to the environment. Safety and Durability: Safety is an important factor to consider when looking at new installations to your house, especially if you have children as you want to make sure everything is secure for their wellbeing. 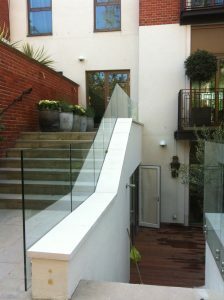 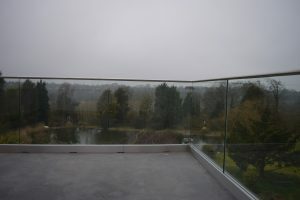 Due to its safe, secure and durable features, the glass balustrades will require very little maintenance if any at all. Glass is extremely hard-wearing and robust, making this the perfect material to use if you’re looking to have a balustrade fitted. 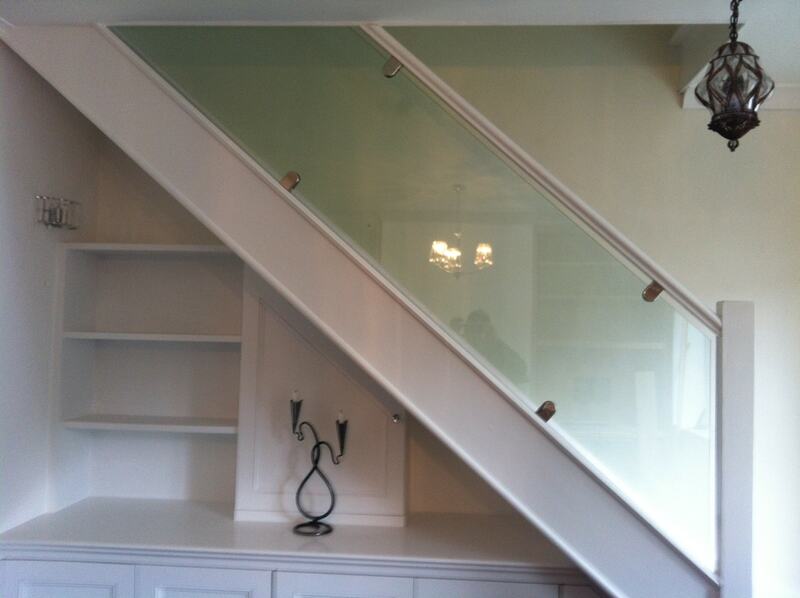 Where can the glass balustrades be fitted? Glass Balustrades are a great option for balconies, an alternative to stair banisters and can be fitted in and outside the home. 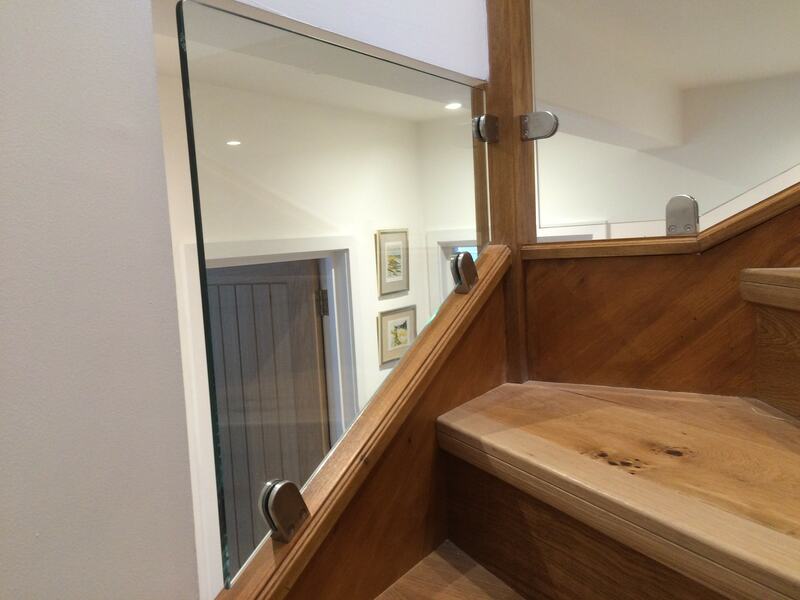 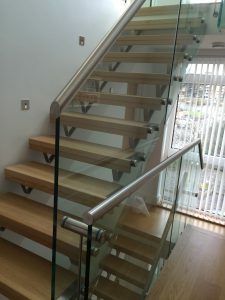 Glass stair balustrades give a touch of elegance and style to the home – the traditional stair case banisters can sometimes look slightly aged, possibly because they require more maintenance and so glass is the number one material for balustrades. 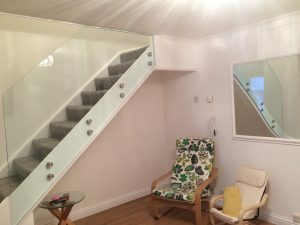 With more than 50 years of experience in this industry, customer satisfaction is our main aim and we want to make sure you feel the service you have received is of high quality. 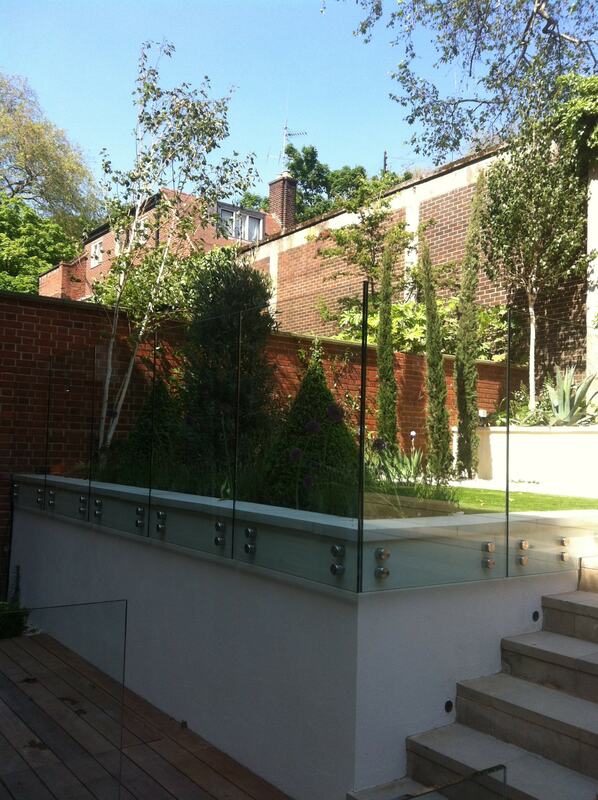 If you would like to find out more information about our bespoke glass balustrades, please contact us on 020 8399 4850.